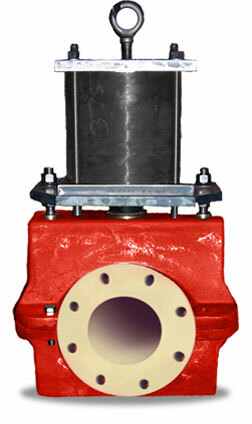 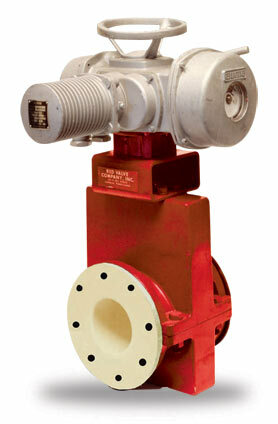 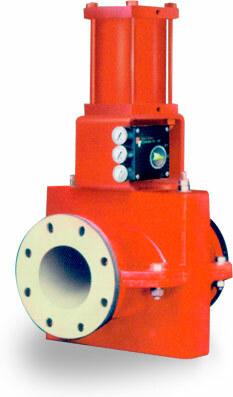 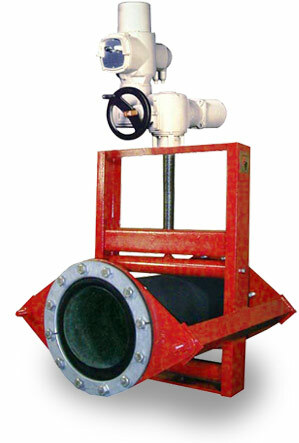 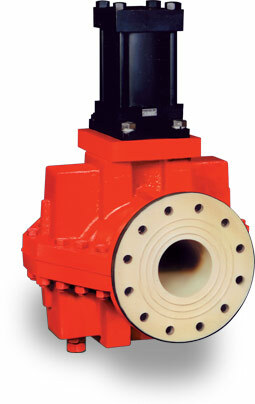 Red Valve Control Pinch Valves offer maximum durability with precise control and virtually no maintenance. 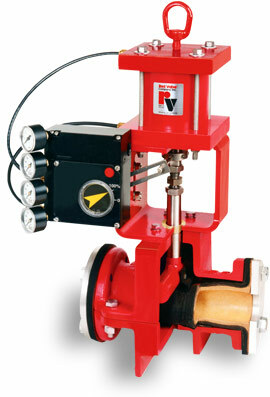 A heavy-duty, rugged pinch mechanism positions the sleeve, resulting in accurate flow control. 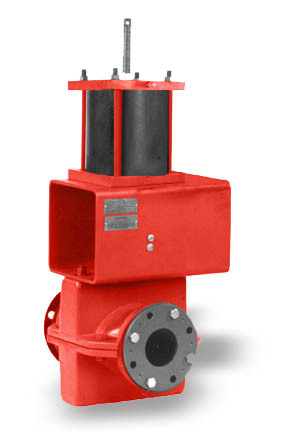 Our Control Pinch Valves have no packing to maintain or seats to wear, no fugitive emissions and no need for expensive body alloys. 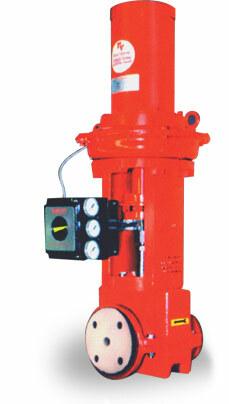 Variable orifice and cone sleeves can be specified to further enhance control performance and match the exact CV level desired. 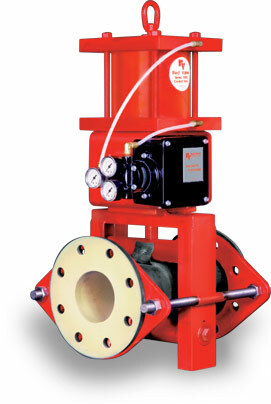 True feedback positioning is accomplished through the direct linkage of the pneumatic positioner to the valve stem shaft, with no splitting of the positioner output. 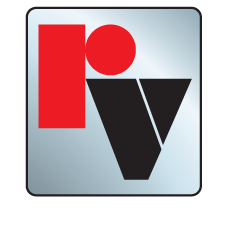 Red Valve Control Products are available with pneumatic, electropneumatic, or digital positioners to link up to all control systems. 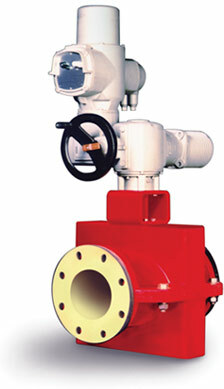 Click on any of the product photos below to learn more about our line of Control Pinch Valves.